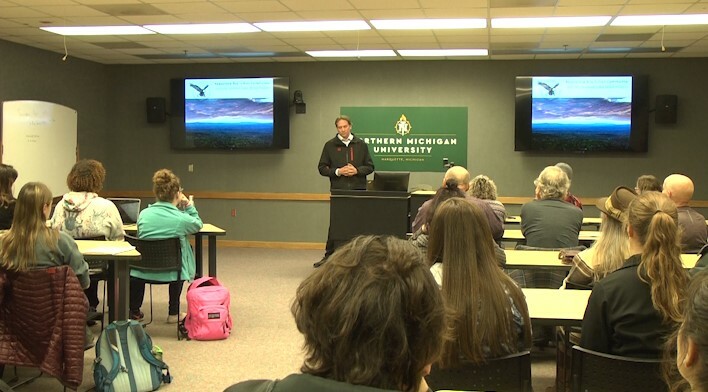 MARQUETTE — Members of the Keweenaw Bay Indian Community were on the campus of Northern Michigan University Monday afternoon to talk about a potential wind farm in L’Anse Township. The presentation allowed members from the KBIC to talk to students and the public about why they oppose the wind farm and feel it will have a negative impact on the area. The Summit Lake Wind Project was announced early last year, which would allow for 49 wind turbines to be spread out over thousands of acres, but the KBIC has officially opposed the project due to the negative impact they believe it’ll have on their treaty rights. The project has drawn quite a bit of attention since the announcement, and the public seems to be divided on whether or not the project should go forward. Swartz, says that the project just isn’t feasible for the area, but does approve of cleaner sources of energy. While the township has already change some of the zoning ordinances for the project, there will be a vote held on May 7th to determine whether or not the project will move forward. The KBIC is also applying to gain the ability to develop and administer water quality standards, and the EPA is currently accepting public comments on the subject. 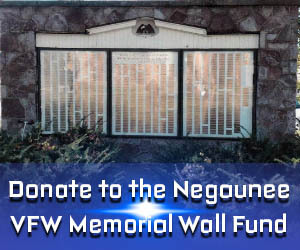 For more information and to learn how you can submit a comment, click here.